When The Liquidity Marketplace (LMX) was founded, it was done so with the mission to transform liquidity markets for institutional clients, such as Fortune 1000 companies and big banks. The LMX team has created a marketplace where clients can lend directly to each other with no intermediation. They also offer a SaaS solution for banks. This white label service digitizes the distribution of their treasury products. LMX is fully operationally ready and is in a position now to formally launch the marketplace, first in the United States. 6 pilot clients have committed to begin trading; once these early trades are printed, 25 more companies plan on joining the marketplace. This should propel significant growth in 2019. In addition, one white label agreement is already in place for a peer-to-peer marketplace; once they get regulatory approval to begin trading, LMX’s white label solution for them will launch. The LMX team is also in final stages with two banks to the LMX SaaS solution. Success for the LMX team means seeing their marketplace come to fruition. When setting up the marketplace, the team knew they’d needed to create a standardized lending agreement that all market constituents would adopt. They approached over thirty early clients with a legal framework that included a common set of terms and conditions to which all members must accede t governs all the trades on the marketplace. Creating a standardized agreement Fortune 1000 Companies and banks can agree on without any changes was a challenge. So far, however, none of the pilot client have raised a single issue with the terms and conditions. 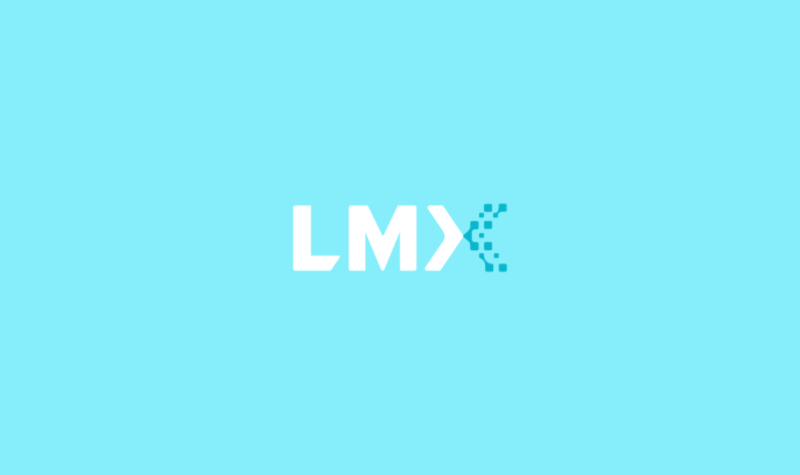 LMX’s success is a positive indicator of future growth for their marketplace and, more broadly, more marketplaces like it. Though they have strong experience in other areas of the world, LMX’s team is new to Canada. The Holt Accelerator’s connections and Canadian base make it a way for The Liquidity Marketplace to grow into the Canadian market and become embedded into the ecosystem as they scale. Thomas Schickler: I’d like to see some shift from regulatory perspective. In order for Fintech and legacy FIs to better serve clients and their increasing global needs, there needs to be a more meaningful and realistic establishment of regulations to which these financial companies must adhere. There is, currently, no such thing. That makes it incredibly hard to meet the needs of people doing business on a cross-border basis, which is increasingly SMEs and individuals. Fintech needs a common set of rules in international commerce to enable efficiency not possible today. How do you blow off steam after a hard day’s work with The Liquidity Marketplace? Thomas Schickler: My day can start really early and go really late with business all over the world, but the way I help to manage stress levels is through regular workouts and enjoying the BC outdoors with my family. What is a fun fact about The Liquidity Marketplace outsiders should know? Thomas Schickler: At no time has every member of LMX been in the same room! Our team strongly values communication and collaboration among diverse viewpoints, even when we’re working remotely.